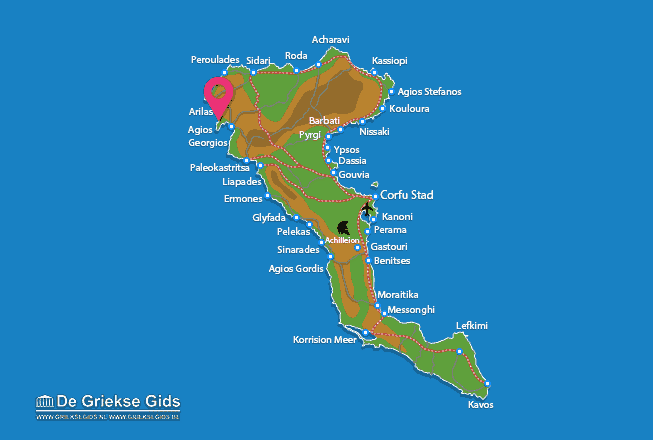 Afionas. 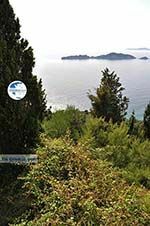 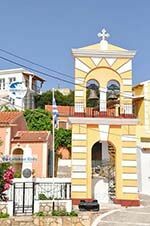 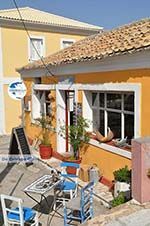 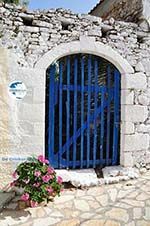 Afionas is a fantastic mountain village on the cape of Arila, it is located 33 kilometres northwest of Corfu town, on top of a hill. 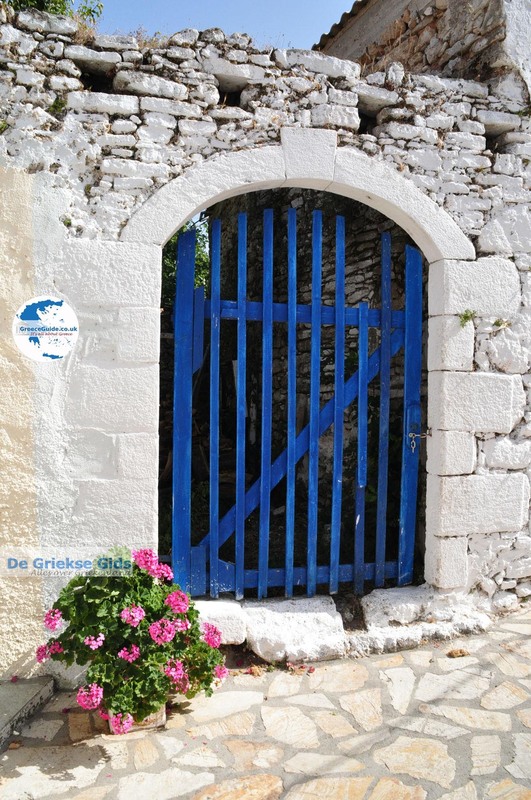 The view is breathtaking and when you visit here we recommend that you park the car and walk through the village. 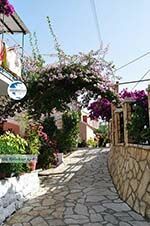 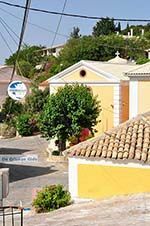 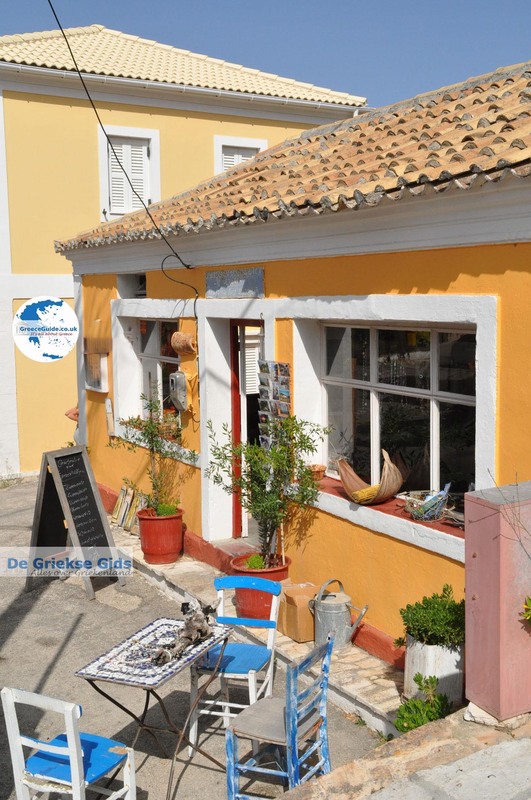 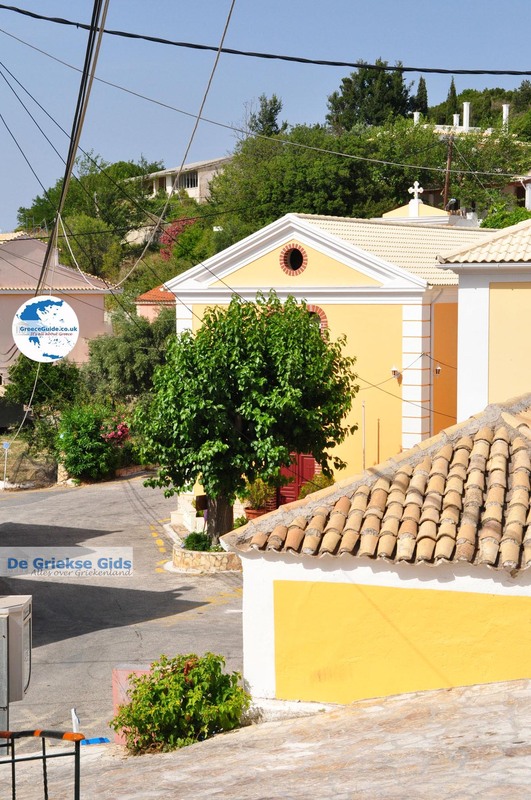 Although it is not really touristy, all kind of facilities are available, such as tavernas, restaurants, souvenir shops and accommodations to stay. 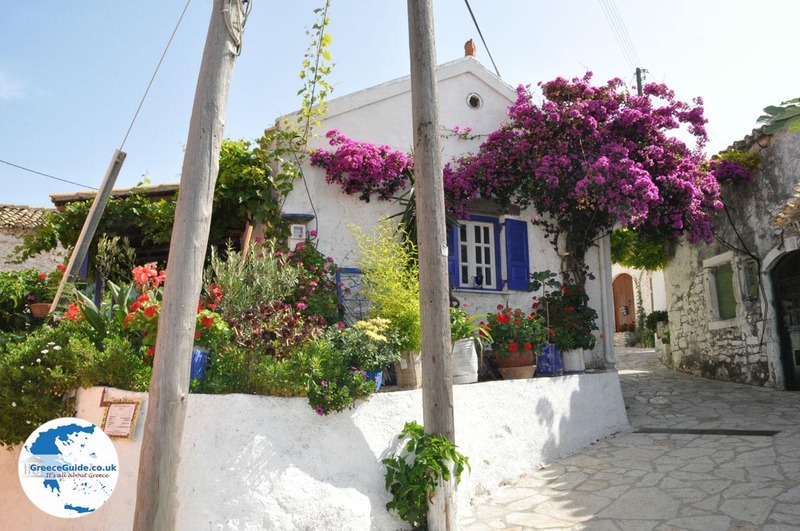 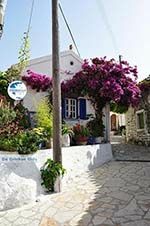 The houses in the village look cute and are often decorated with colourful flowers. Afionas is very popular with Italian tourists. 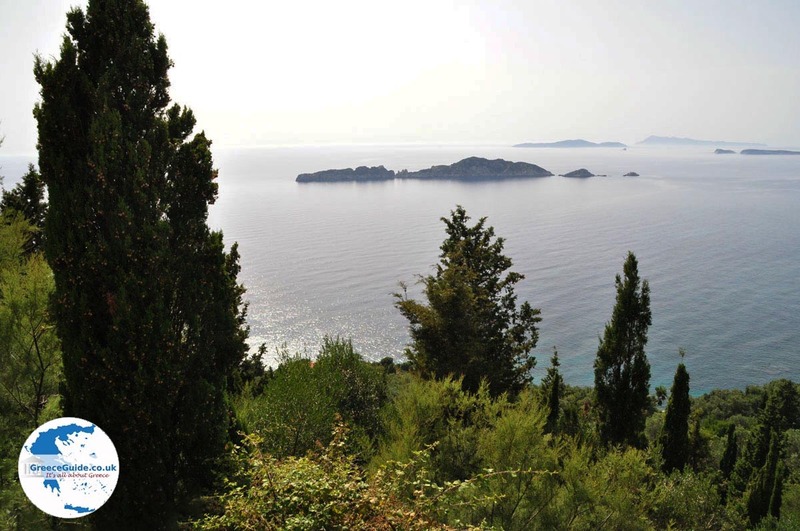 From the hill where Afionas is located, you have a beautiful view over the sandy beach of Agios Georgios Pagon, which lies south of Afionas. 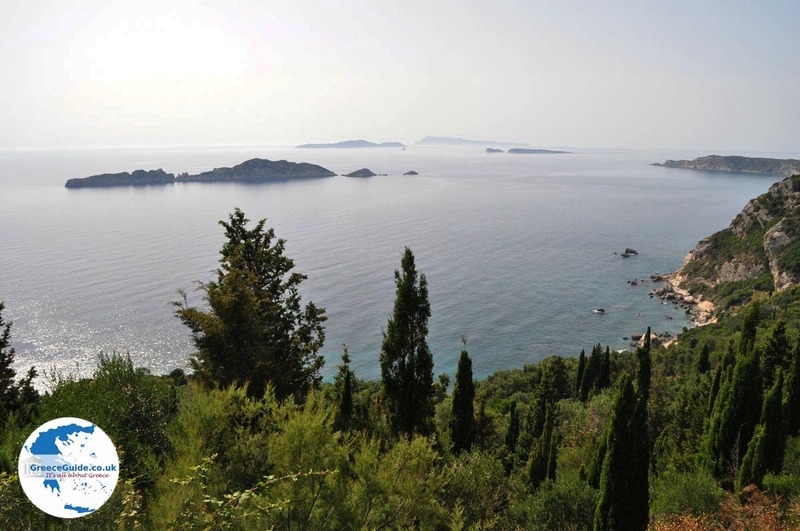 Corfu: Where on the map is Afionas located?